Few drinks have the same emotional effect as Champagne – the perfect celebratory drink and the focal point for a great birthday, party or gathering with friends and family. Read on for our guide to the best champagne bars in London. 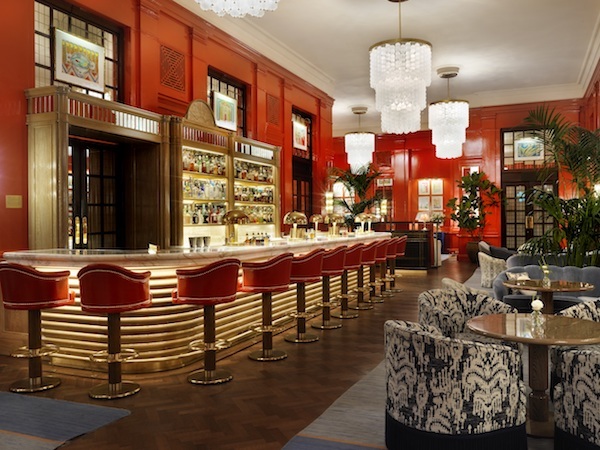 Oscar Wilde Bar at London’s latest luxury hotel, Café Royal, has been restored to its original Louis XVI style and it looks stunning. 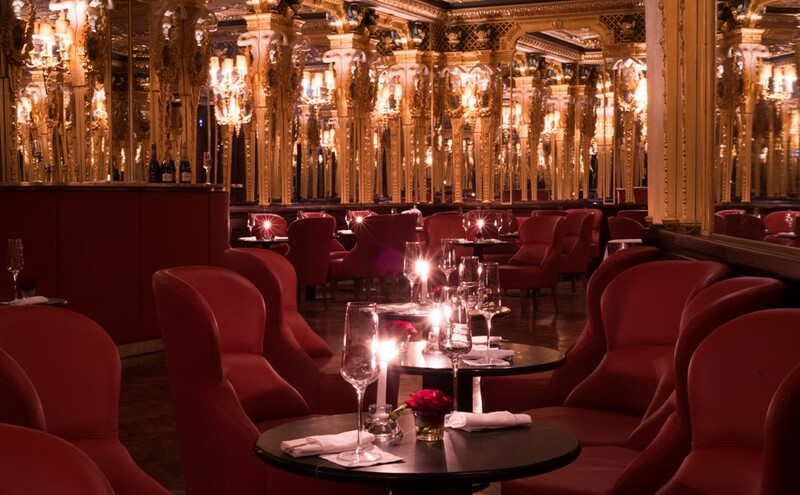 The opulent room has seen its share of history and scandal, and is now, thankfully, open again as a champagne bar with a great location on the fringes of Mayfair and Soho. Bob Bob Ricard in Soho is designed in the style of a train with booths for 4 to sit for dinner with plush curtains separating the booths. 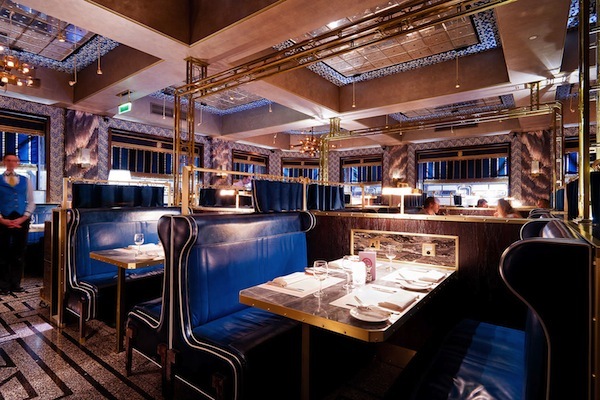 It oozes Art Deco decadence with its buzzy atmosphere, and there’s a “press for champagne” button on your table to press when you need a top up – perfect! 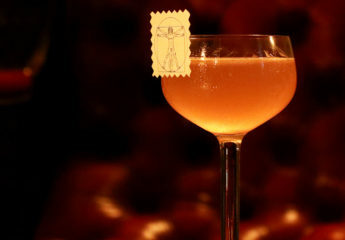 We love The Connaught Hotel here at Bon Vivant, and two of its bars feature in our guide to the best London hotel bars. What you may not know, however, is that The Connaught has a third ‘secret’ bar, The Champagne Room. Not strictly a full bar, but a quiet spot serving some seriously good champagne with a capacity of only 25. 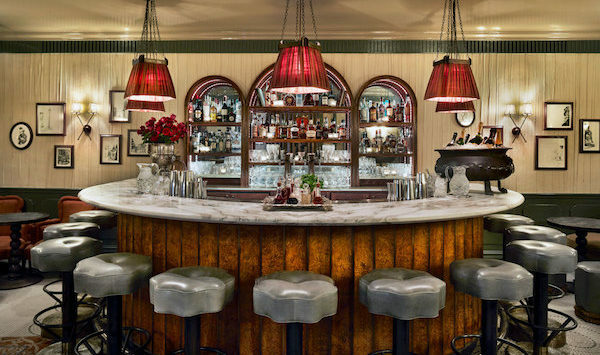 The recently refurbished Kettner’s Townhouse is a thing of beauty. 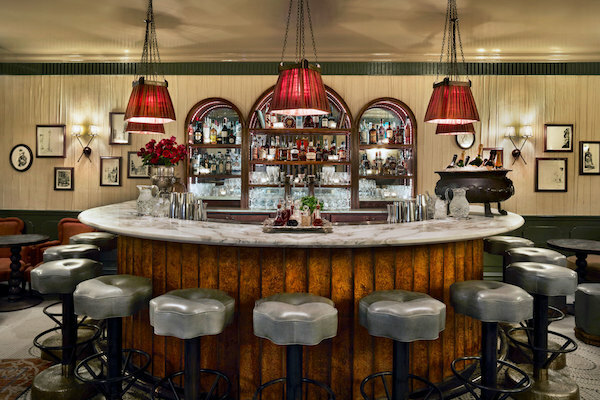 The Champagne bar features an original mosaic tiled floor and an art deco 1920s design – sink in to one of the sofas or armchairs and order from the extensive Champagne menu. Bubbledogs specialises in hot dogs and champagne on Charlotte Street in Fitzrovia. Bubbledogs features a menu of ten hot dogs served on traditional steamed buns and a selection of grower Champagnes. 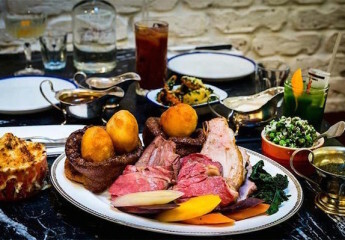 Bubbledogs offers a cool alternative to the grand champagne bars in London. 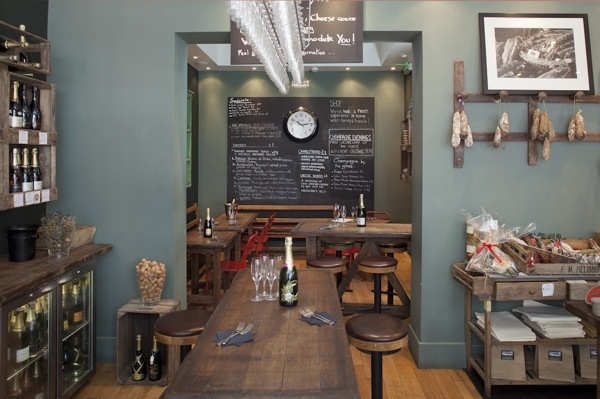 As a Champagne bar, shop and bistro, Champagne and Fromage has a no fuss, warm and welcoming ambience. All the grower champagnes served at Champagne and Fromage are sourced by the owners from award-winning family owned producers. Set over two floors with a ‘shabby chic’ design on Archer Street in Soho, Archer Street (the bar) has a dedicated Billecart-Salmon champagne bar on the first floor, the only one in London. They have also recently launched a new bar downstairs called ‘Chukka’ as a nod to London’s summer polo season. With an overall capacity of 440, Archer Street would make a good space for a large private party. Known as one of Europe’s longest Champagne bars, the St Pancras Grand Champagne Bar is located on the terrace of St Pancras International station, alongside the Eurostar train carriages. Texture is a Michelin starred restaurant, combining British ingredients with Scandinavian influences. The Texture Champagne Bar offers five Champagnes by the glass and a further 110 by the bottle, making this an ideal spot for a pre-dinner drink or to make your way through the extensive champagne list! Vertigo 42 is located on the 42nd floor of Tower 42, the former NatWest tower in the City. Vertigo 42’s Champagne Bar offers a stunning view of London while you enjoy a glass of champagne. 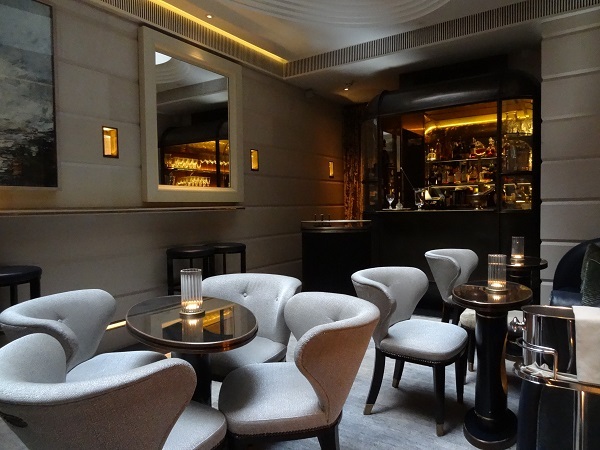 The Beaufort Bar is an Art Deco gem with opulent black and gold furnishings. The bar has an extensive list of champagne by the glass and by the bottle including rare vintages from Louis Roederer and Cristal. The Beaufort Bar has live lounge singers on select evenings and a monthly evening of cabaret and burlesque. 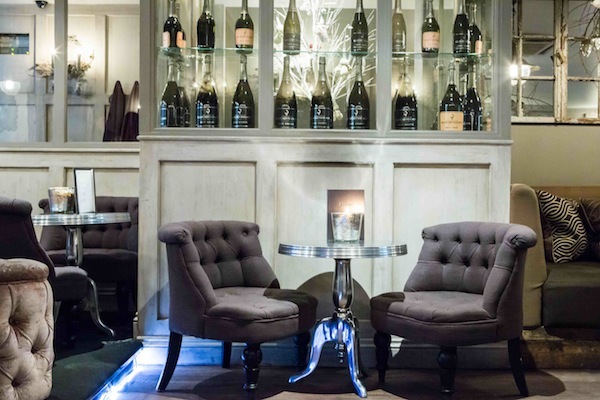 The Coral Room has an extensive English sparkling wine list – one of the largest in the UK. Aqua London in Soho has launched a new cava bar in its Spanish restaurant, Aqua Nueva, showcasing 15 Cavas at the tapas bar. The new cava bar has the largest cava selection in London. 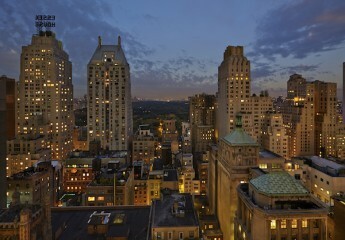 Aqua also has two lovely rooftop terraces to enjoy in the summer months. If you liked this feature on the best champagne bars in London, read some of our other top 10 guides including afternoon tea venues in London and the best business lunch venues. This information was accurate at the time of writing. No venue paid to be included in this feature – these are purely our suggestions of the best champagne bars.